Our editors have reported on unforgettable wildlife experiences across the globe, from viewing gorillas in Rwanda and tigers in India, to swimming with sea turtles in the Galápagos and whale sharks in Western Australia. Our recommended lodges and camps facilitate these extraordinary experiences, while also providing lavish accommodations. Our members found stays at the following three wildlife-focused properties to be the most life-changing. 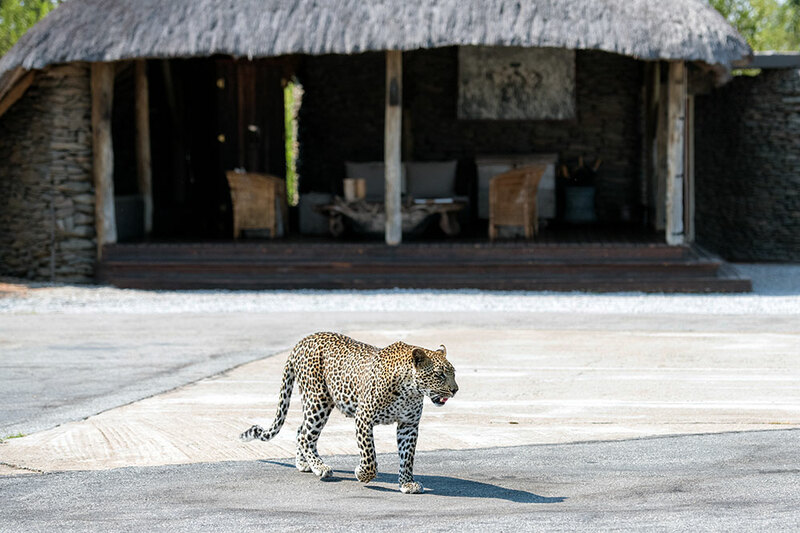 Singita Boulders Lodge offers some of the best game-viewing in Africa. In addition to the Big Five — lion, leopard, elephant, rhino, buffalo — guests are virtually certain to see hippo, cheetah and hyena, as well as dozens of spectacular bird species. Morning and afternoon game drives are aboard top-of-the-line Land Rovers. Later, guests can retreat to their cottage suites to stargaze from private viewing decks while lions roar in the distance. How to get a closer look: Take a walk with an armed guide and track animals on foot. 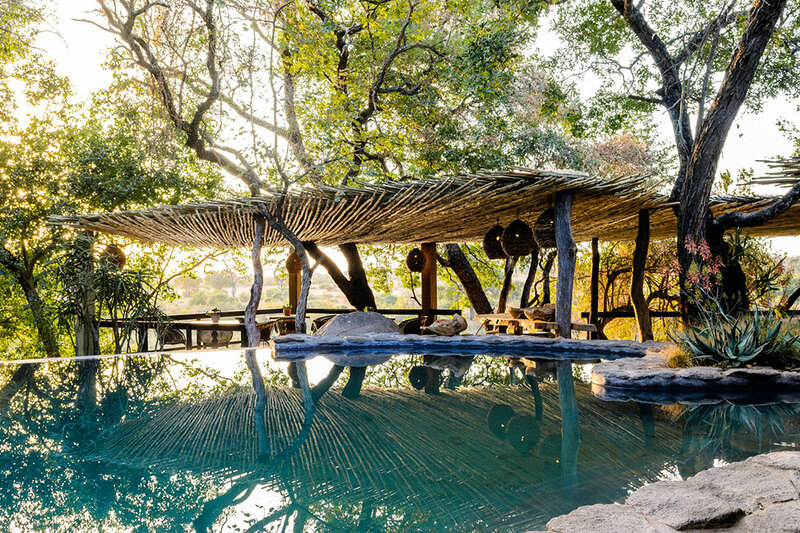 The newly rebuilt Mombo Camp, an intimate lodge in Botswana’s Okavango Delta, is known as the “Place of Plenty” for good reason: The property overlooks lush floodplains brimming with wildlife. Lion sightings are routine, as are encounters with leopard, buffalo, elephant and giraffe. Game drives are led by skilled guides in open four-wheel-drive vehicles. Each of the nine spacious stilted tents offers amenities like en suite baths, brass-finished tubs and indoor and outdoor showers. Thanks to an ongoing rhino breeding project, begun in 2011 in partnership with the Botswana government, both white and black rhino have been reintroduced. Staying at Mombo helps to ensure that this important conservation work can continue. 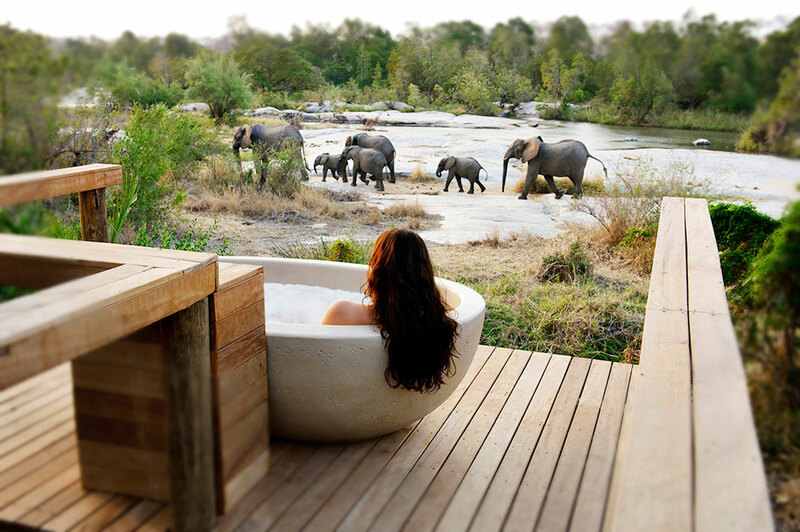 Londolozi’s five unique camps, in the heart of South Africa’s Sabi Sand Game Reserve, feature spacious cottage suites with details like private plunge pools and panoramic decks. However, the real draw of a stay is the wildlife. The reserve is famous for its big cats, particularly leopard. Herds of elephant and buffalo also roam freely, and the white rhino concentrations are among the highest in Africa. Most of Londolozi’s rangers and trackers grew up in the area, giving them unparalleled local knowledge; two are master trackers. Many guides are also trained photographers who know how best to position game vehicles in order to obtain the best pictures. Through its many outreach initiatives, Londolozi has proved to be a model for wildlife conservation, land restoration and social upliftment.